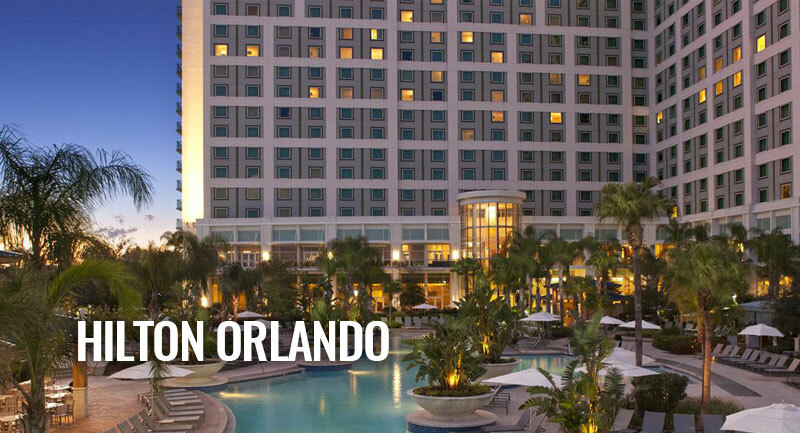 Home / 2018 International Orlando / Housing and TransportationBecome A Member! The Hyatt Regency, Rosen Centre, and Rosen Plaza hotels are connected to the Convention Center (venue) via skybridge. 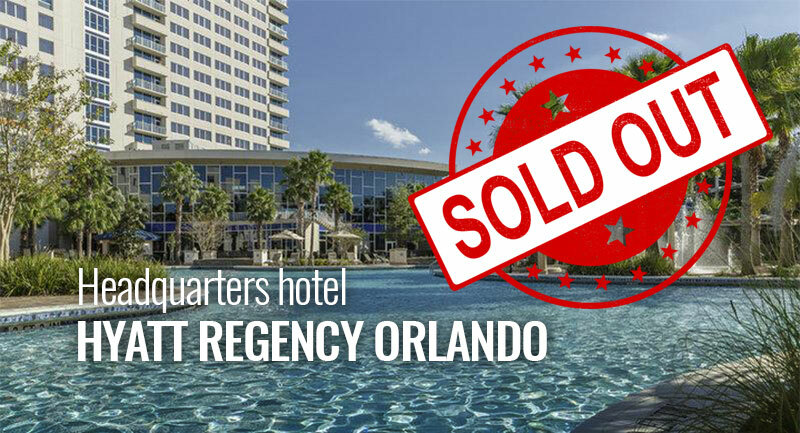 Bad news/good news: our headquarters hotel, the Hyatt, has sold out for most dates of the convention in Orlando. 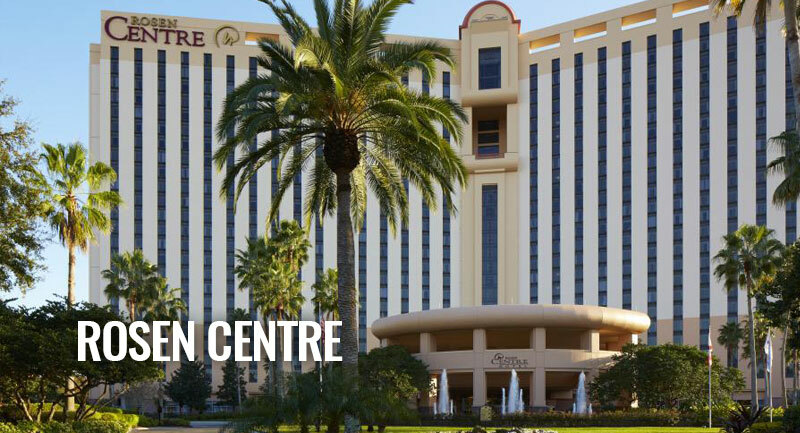 Good news: the Rosen Centre is still available for all of our convention dates, and offers resort luxury rooms starting at $135/night. The Rosen is conveniently connected via skywalk bridge to the performance venue, the Orange County Convention Center. 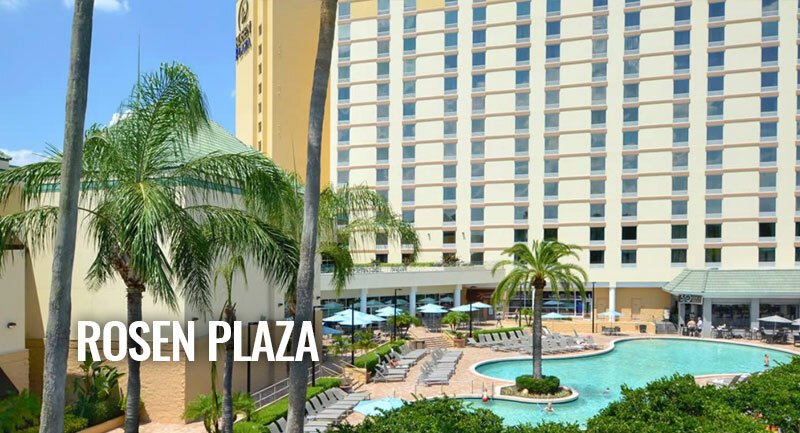 Need to book special meetings at the Rosen Centre? Group restaurant Reservations? Reserving space for working lunches, etc? There are plenty of options available for special events and meals. Check out the options online at https://www.rosencentre.com/contact-us/ or call Michael at 407-996-2410.